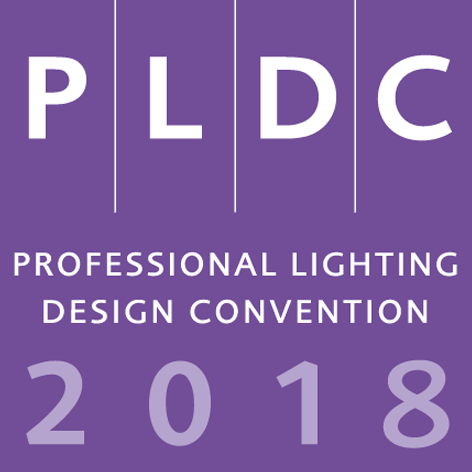 PLDC stands for Professional Lighting Design Convention. What is PLDC all about? This biannual Convention was created for the global lighting design market. Lighting designers, architects, researchers, universities, industry and clients use PLDC as a platform to meet, learn about the latest developments in lighting design, and discuss the future of the lighting profession. 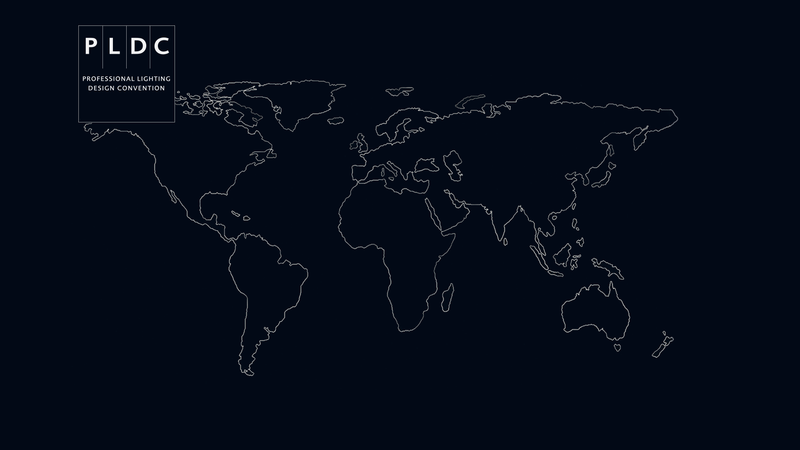 PLDC stands for high quality knowledge transfer and international networking opportunities. 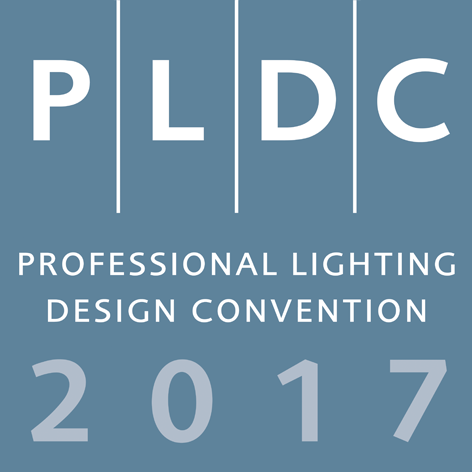 Over the years PLDC has registered altogether almost 8816 attendees. 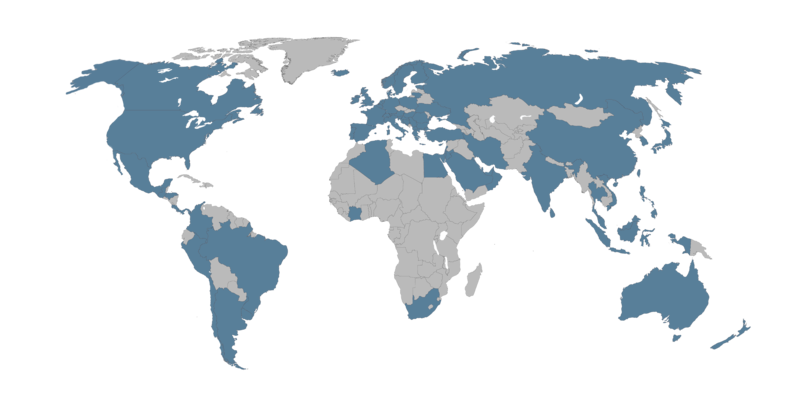 PLDC is supported by major market players, associations, universities and industry.